I love perfume and I think everyone loves it. 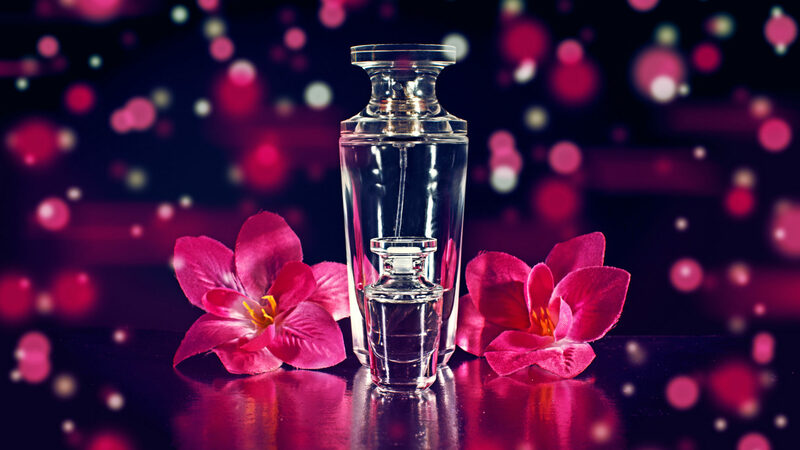 It is amazing to have a signature fragrance that adds to the ambiance of who you are. A fragrance is the most powerful memory trigger by just one small fragrance it can remind you of a specific place, person, or a period of time. Issue what I have faced every time that my perfume fragrance never last for all day. Every day when I apply my favorite perfume in the morning I get a beautiful fragrance, but the fragrance diminishes as the hours go by and soon it disappears. I think this is the most common problem which is very common among all of us. So, there is the list of things you can do to lock you fragrance for last all day. 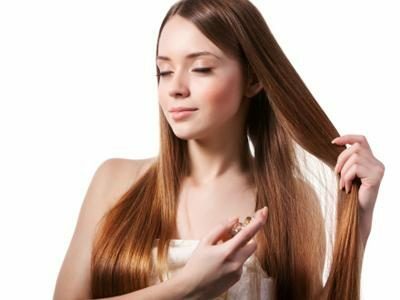 Applying perfume to your hair is a great way to leave a gentle fragrance throughout all the day. As perfume contains alcohol so it can dry to your strands. So, rather spritzing your perfume directly onto strands, always try to mist onto a brush or comb and then comb your hair. And yes try to do this whenever you wash your hair. Spray out your perfume just behind your ear lobes because this area is a pulse point where the body is warmer and when we apply any fragrance to this place then it enhances the fragrance. Maximize your perfume power by applying it onto your collarbone and decolletage (which is your neck, shoulders, and your back). The dips in the bone structure give place to perfume to settle there. Apply fragrance on your wrists as it is also the pulse point where the body is warmer and when we apply any fragrance to this place then it enhances the fragrance. This is the place what everybody doesn’t know about it. It is the another pulse point which emits the enhanced fragrance and it perfect for longer-lasting diffusion. For maximizing the power of the perfume, initially, do your skin is moisturized because the more hydrated your skin is longer the fragrance will last. The back of the knees is always warmer and softer which enhance the fragrance when you apply perfume over it. The area behind the knees is perfect for summer which continuously emitting your fragrance with every crossing and uncrossing of legs. Calves are the another body place which helps you to enhance your body fragrance. Spraying perfume on your ankles is not only refreshing but will help to waft your fragrance wherever your go. Even If you feel your legs smelly because of sweat then this is the best place to apply your fragrance. Dabbing a small amount of perfume in the belly button is a tip that many of the actresses follow or you if don’t want to apply your perfume in belly button then you can apply it on your small portion or in the middle part of your belly. For additional perfume power, you can apply your perfume on your clothes because fragrance particles clutch onto the fibers. Still, if you don’t get the proper idea about applying perfume application then you can see some videos listed below from where I am sure you can get the idea.